How does one become so named? In the early 80’s, Dr. Bullard was researching the location of solid waste dumps in metropolitan Houston. Dr. Bullard and his researchers found that African American neighborhoods in Houston were often chosen for toxic waste sites. All five city-owned garbage dumps, six of the eight city-owned garbage incinerators, and three of the four privately owned landfills were sited in black neighborhoods, although blacks made up only 25 percent of the city’s population. 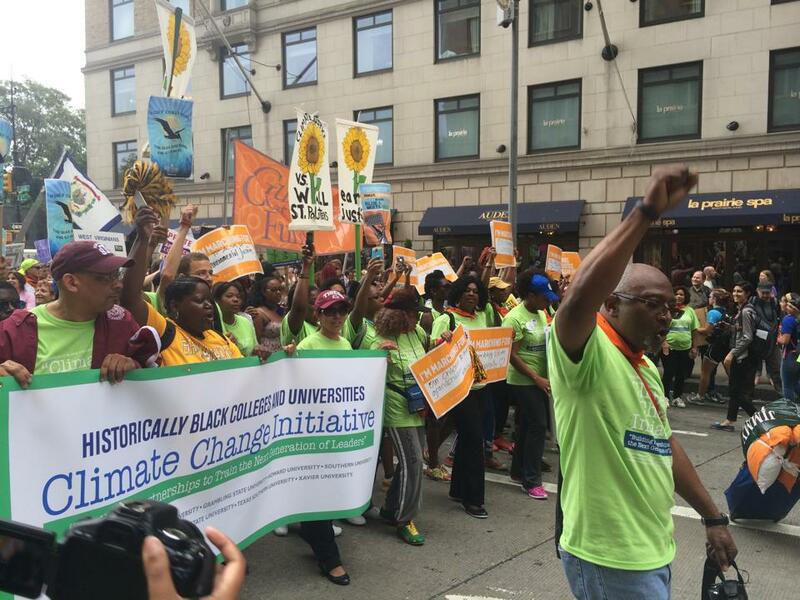 This proved to be the tip of the iceberg; Dr. Bullard’s decades of research and activism have turned up hundreds of examples of how communities of color are exposed to greater environmental pollution of the air, water, and soil. In 1990 Bullard published his first book, Dumping in Dixie: Race, Class and Environmental Quality. 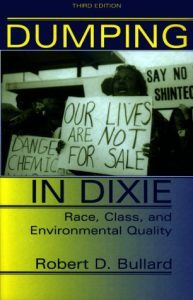 In the book, Dr. Bullard wrote that the Environmental Justice Movement, a grassroots movement by people of color then spreading across America to protest environmental racism, signified a new convergence of the civil rights movement and the environmental movement of the 1960s. But the battle continues; Flint, Michigan still does not have safe water to drink; Houston’s recovery from Hurricane Harvey already shows signs of neglect to the communities of color most affected by the flooding; and Puerto Rico’s struggles to recover from Hurricane Irma are a national disgrace. 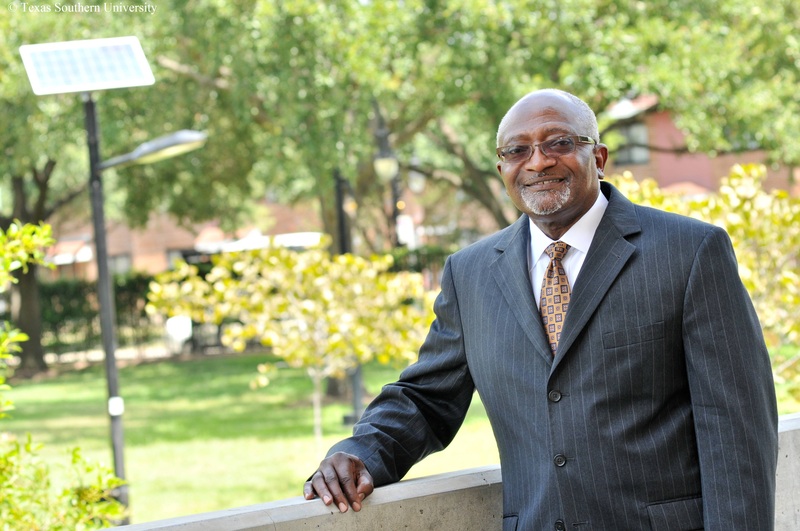 Let us know if you’d like to bring Robert Bullard to speak to your organization, campus, or conference!